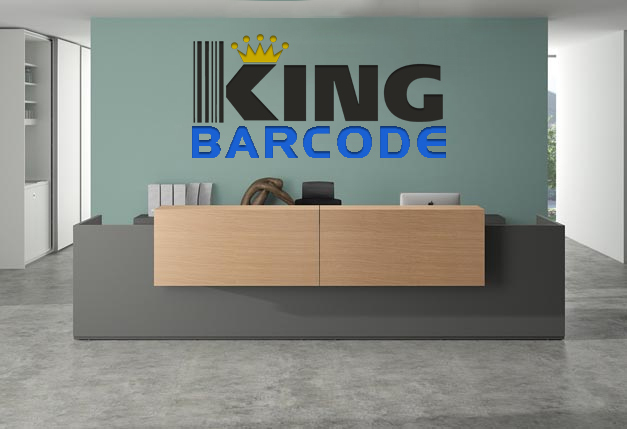 Join the Kingbarcode team! – Join the Kingbarcode team! King Barcode specializes in providing high quality and cost efficient barcode reading and machine vision solutions to the pharmaceutical, medical, biomedical, food & beverage, aerospace, automotive, Department of Defense, solar, packaging, plastics, electronics, semiconductor, and many more manufacturing and distribution industries world wide. Our products are used to capture and analyze visual data, improving product quality, eliminate production errors and lower manufacturing costs for our customers.